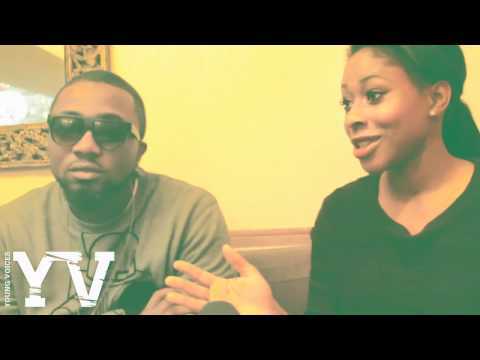 VIDEO: Freshly Squeezed Fridays with... Ice Prince! FRESHLY SQUEEZED Fridays catches up with Nigerian star, Ice Prince, to talk the rise of Afrobeats, his love of girls with natural hair and discusses his new album Everybody Loves Ice Prince! A must-see!